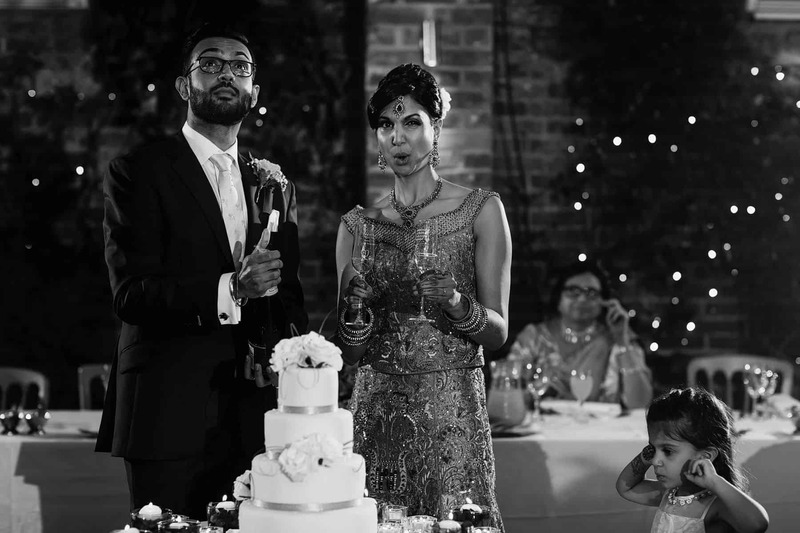 We just wanted to say that the album looks amazing, we are very happy with it, and really appreciated all your efforts to capture our day! 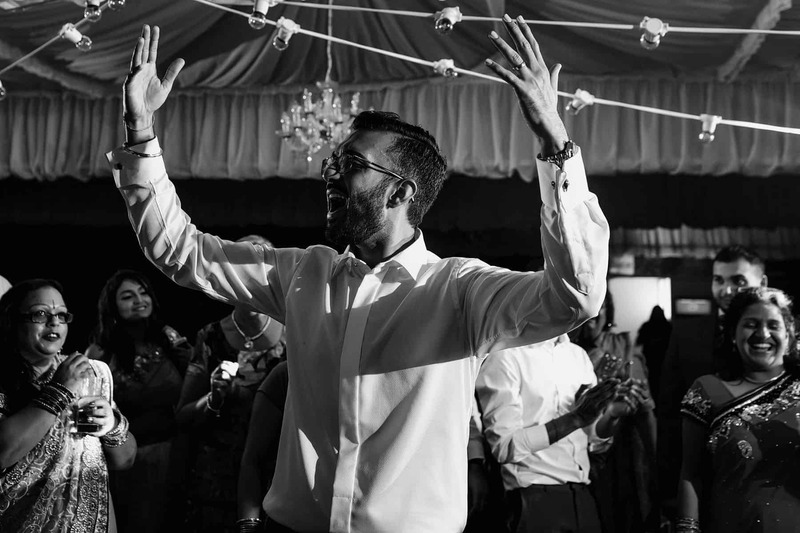 I’ll definitely be recommending your work to anyone else I know. 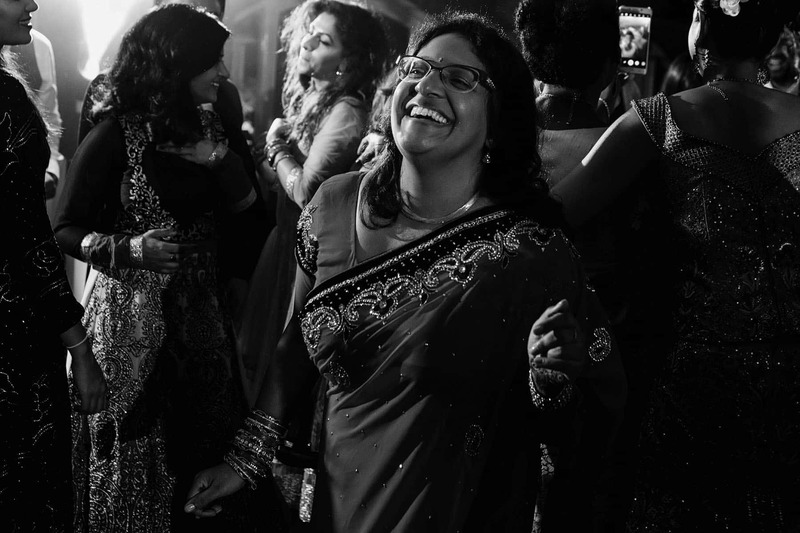 Every time I photograph a wedding at Northbrook Park, Surrey, I love it more and more. 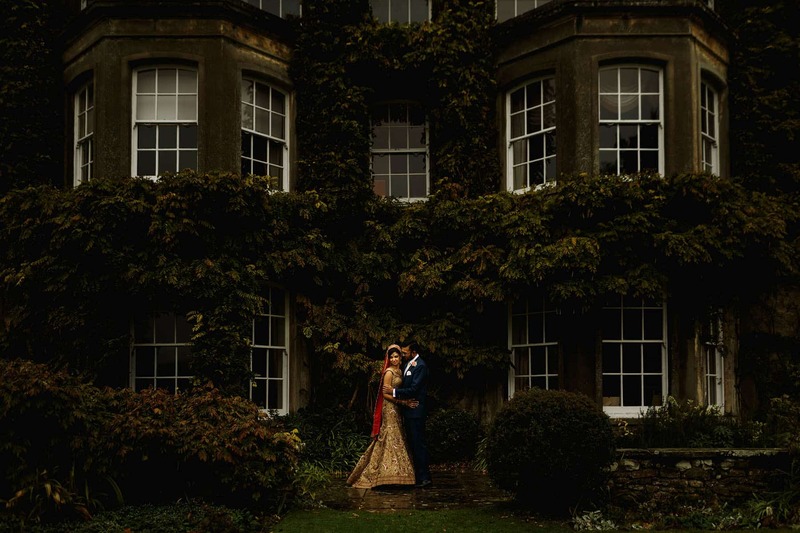 Northbrook Park, is a stunning wedding venue, a beautiful country estate set within 120 acres of English countryside. 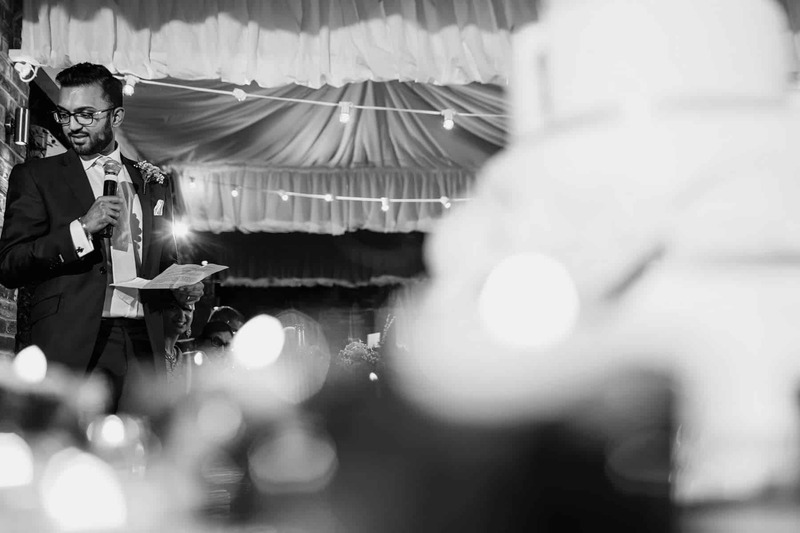 The gorgeous grade II listed manor, is full of grandeur and amazing architecture. 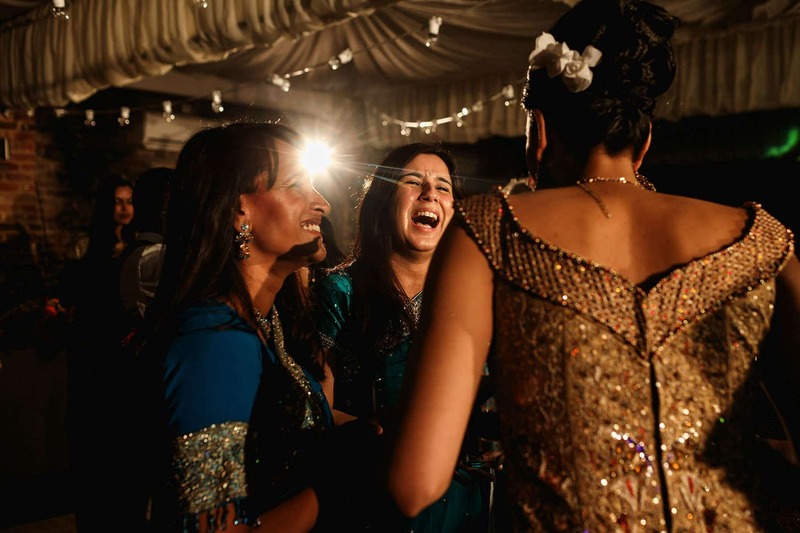 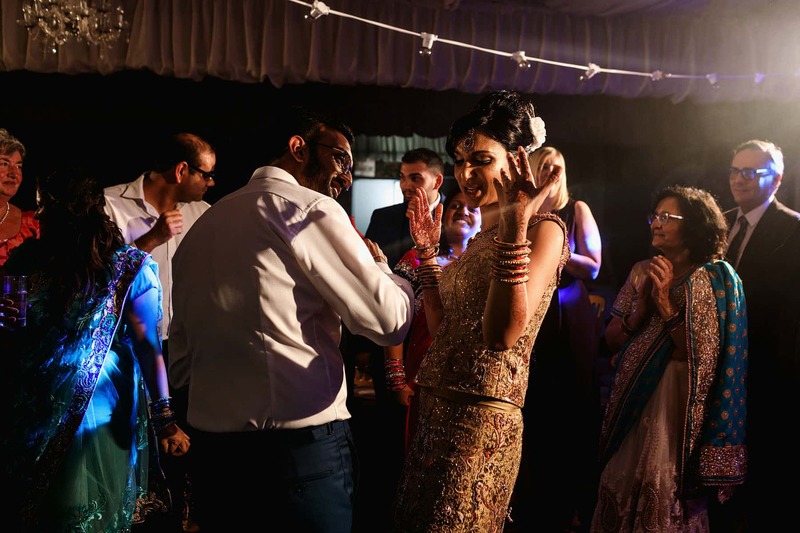 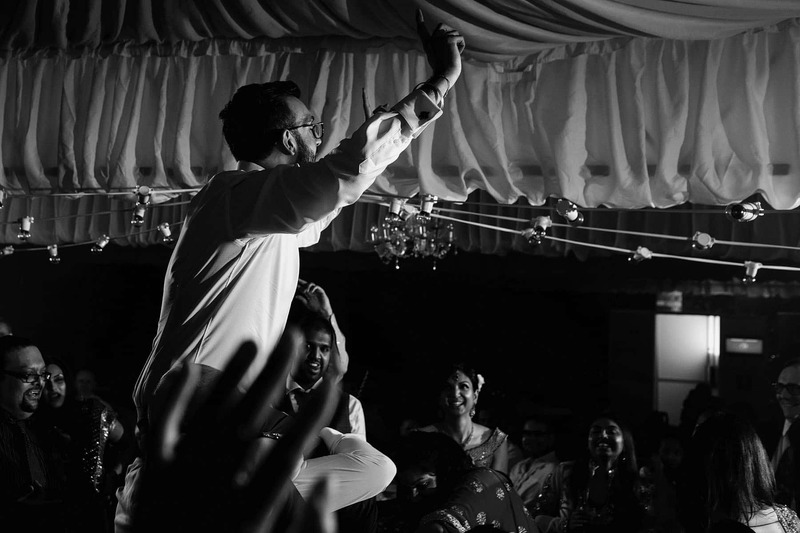 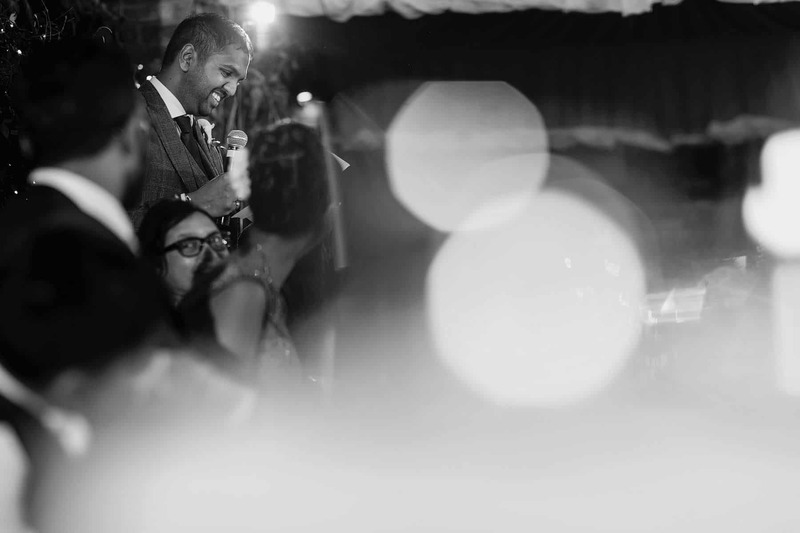 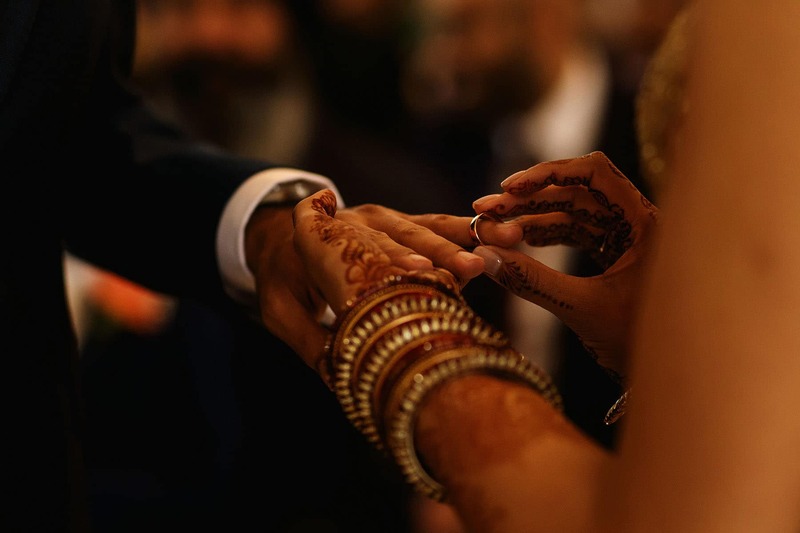 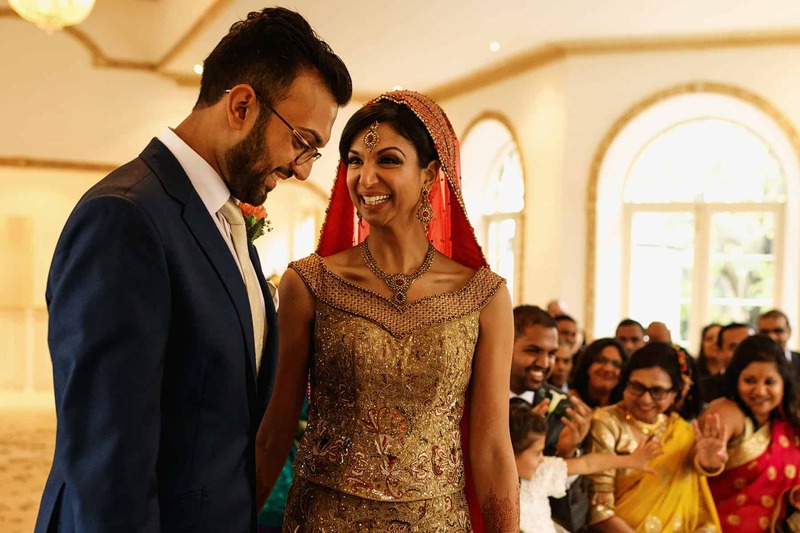 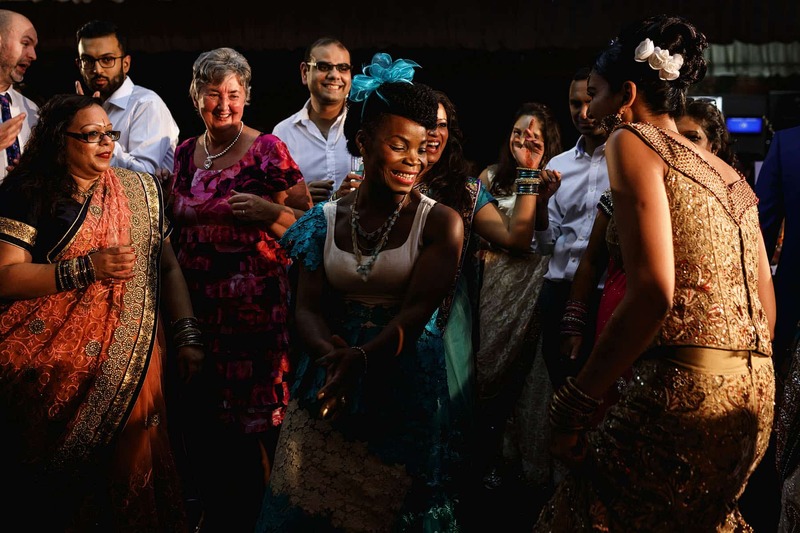 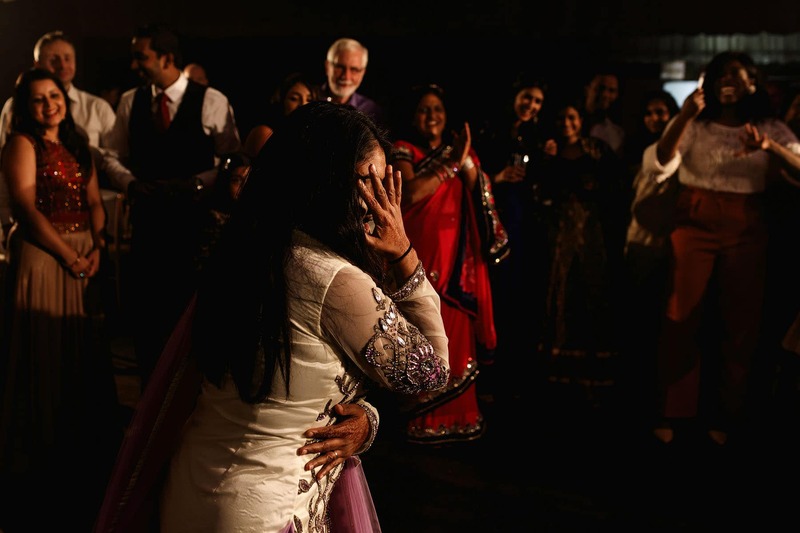 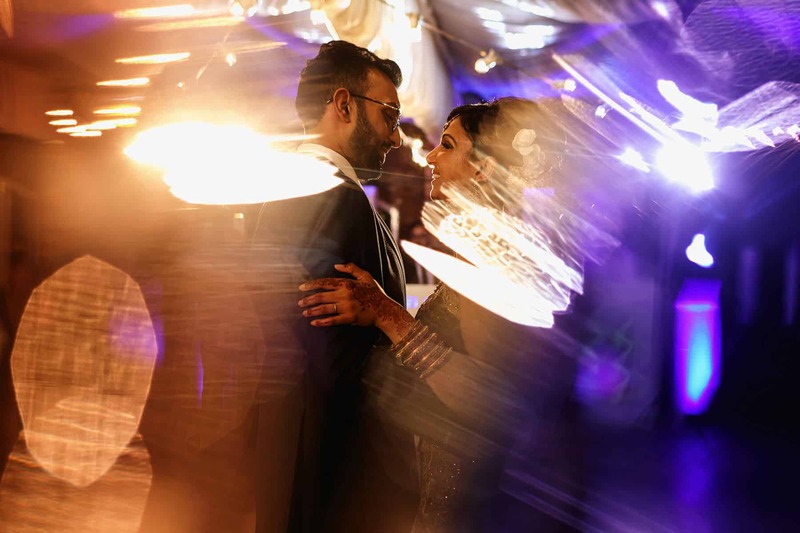 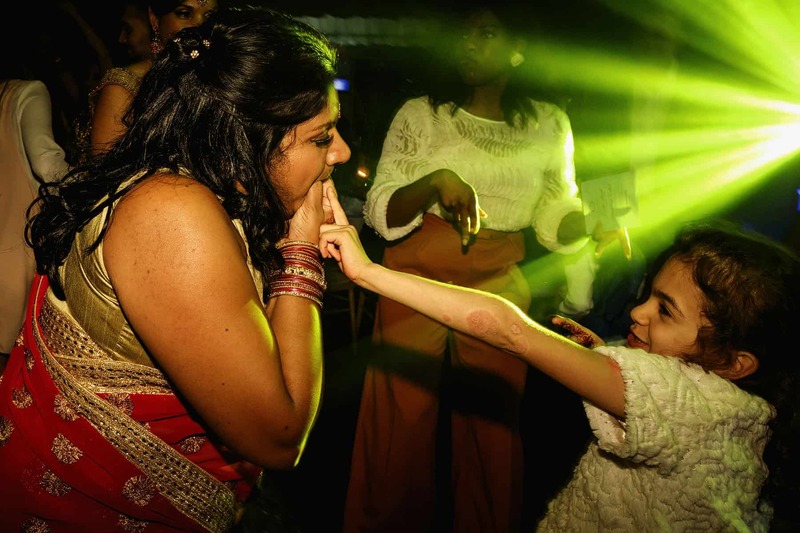 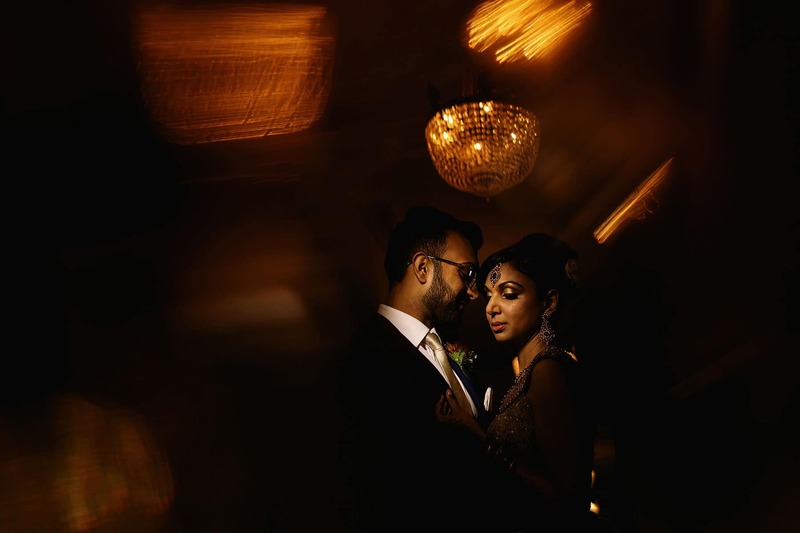 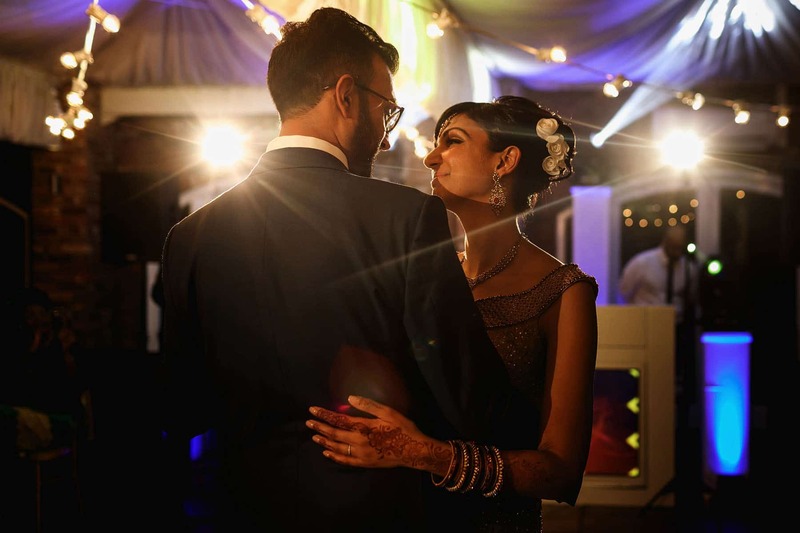 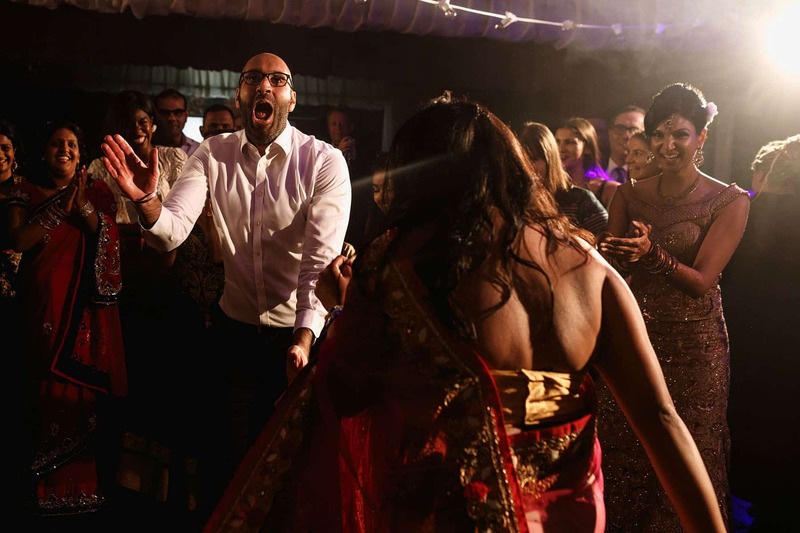 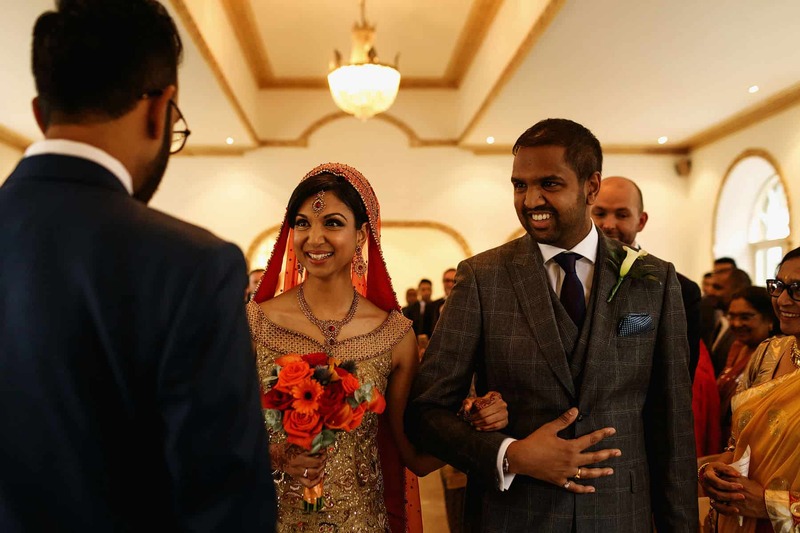 Anisha and Aman, chose the perfect backdrop for their intimate wedding celebrations. 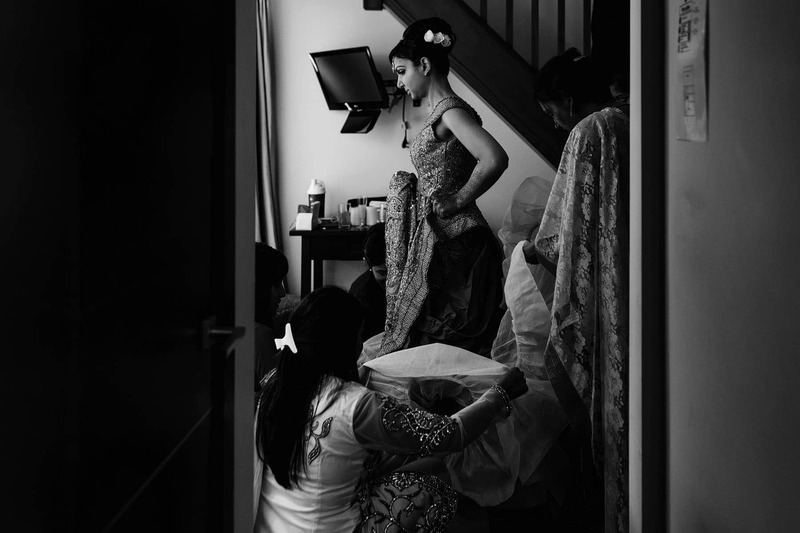 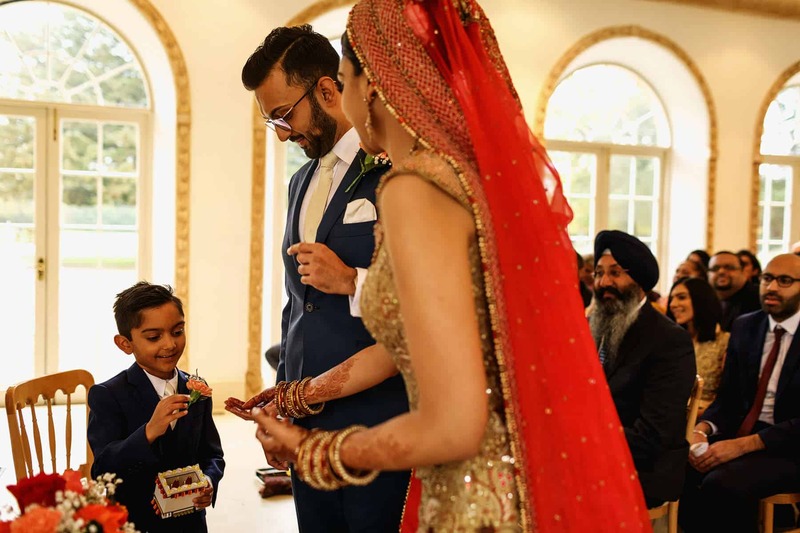 Anisha and Aman, started the day off getting ready in their individual cottages at Northbrook Park, they were both so calm and chilled, a reflection on their whole wedding day. 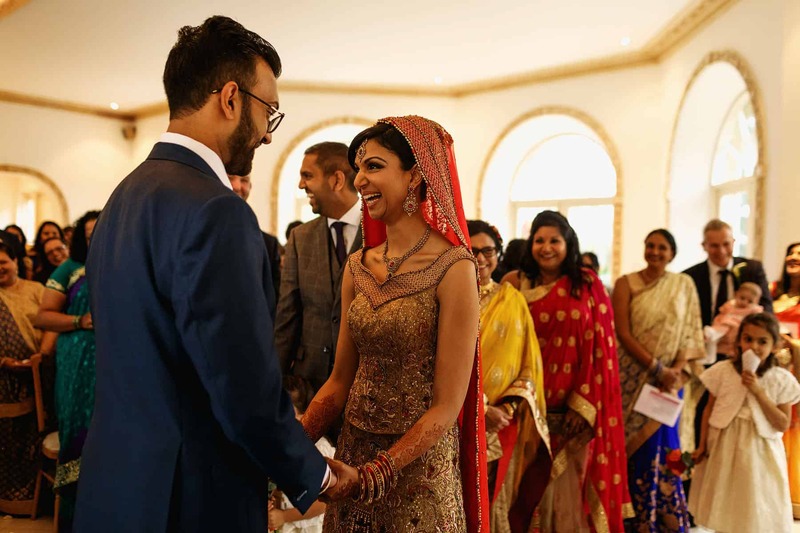 Once they were ready it was time for their civil ceremony, in the Orangery, a beautiful room which oozes loads of natural daylight. 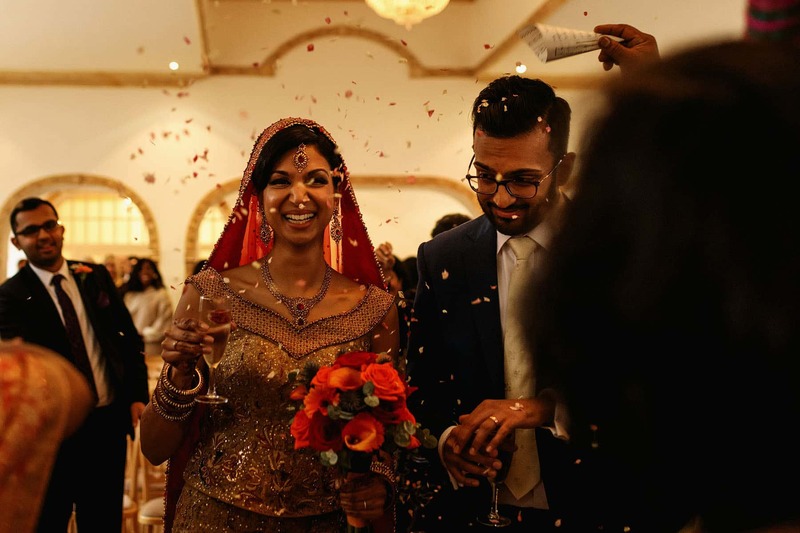 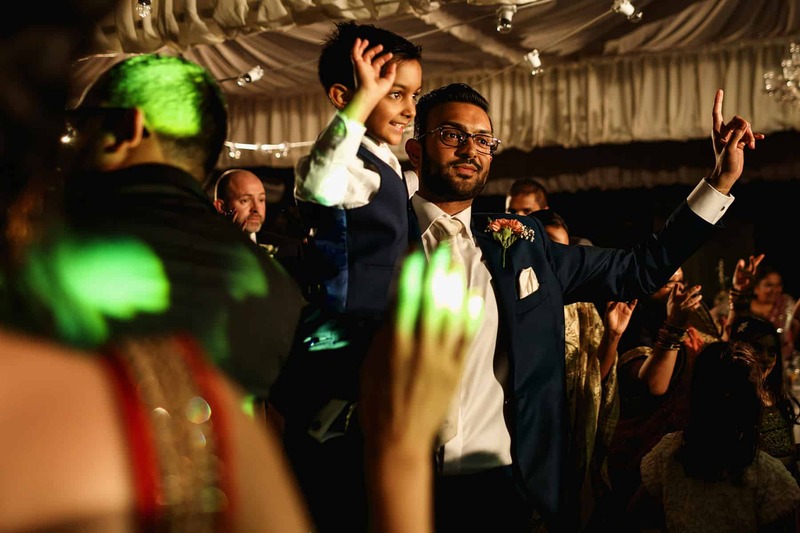 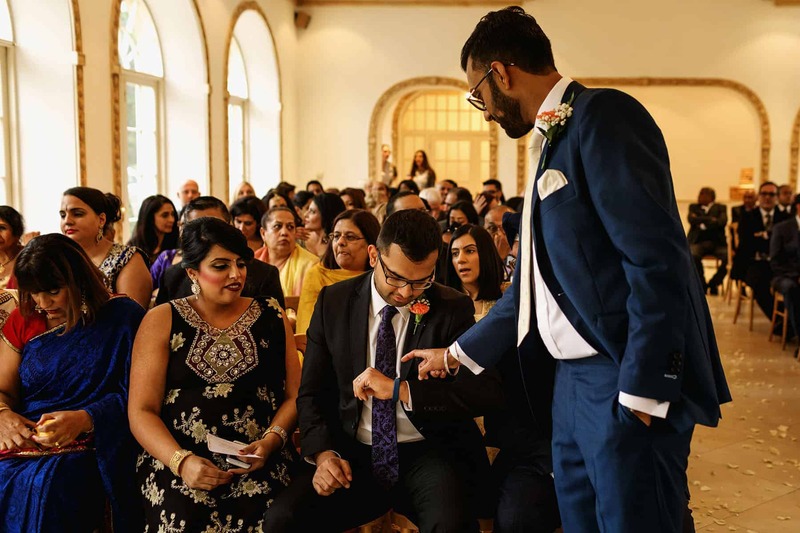 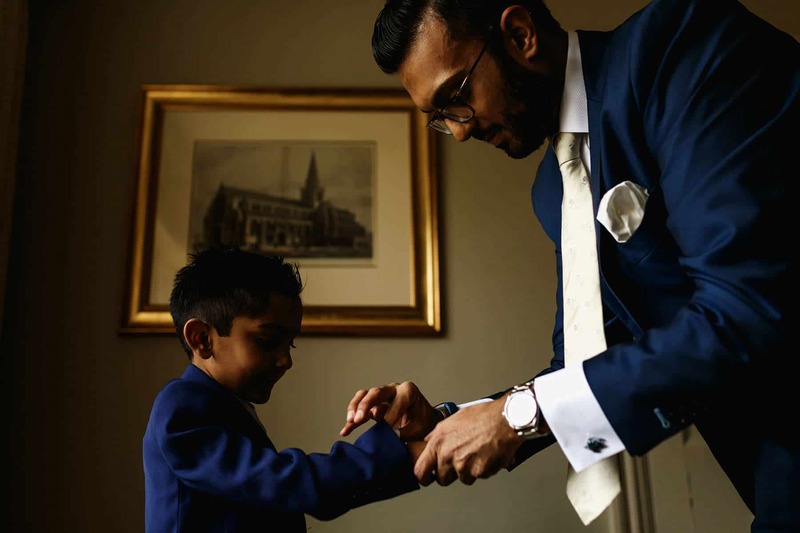 Following their ceremony, we walked around the walled gardens for some portraits, before Anisha and Aman, joined the rest of the guests for champagne, canapés and the rest of their evening festivities. 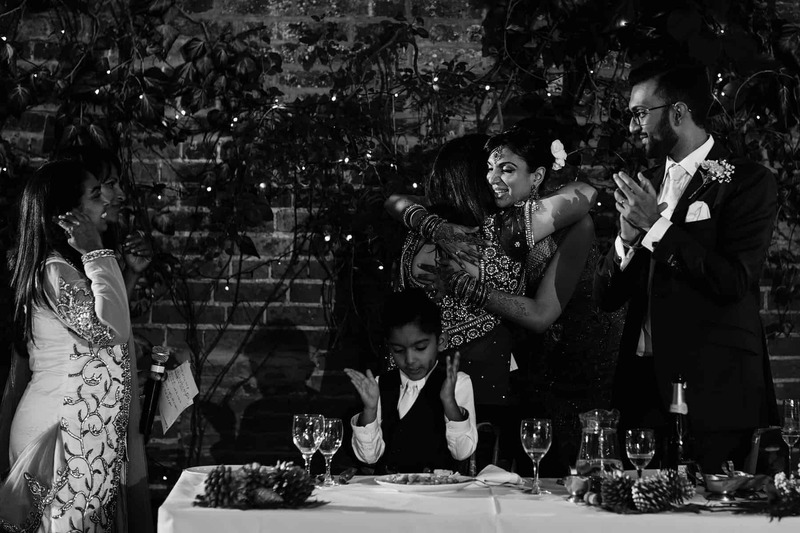 Here are some of my favourite frames from the Northbrook Park wedding. 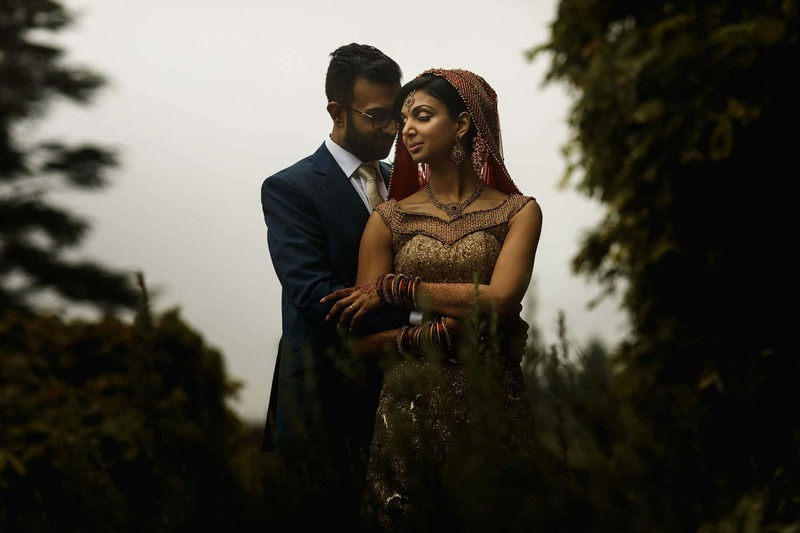 I had an amazing time shooting at Northbrook Park, Surrey, it was the perfect setting for any Wedding Ceremony. 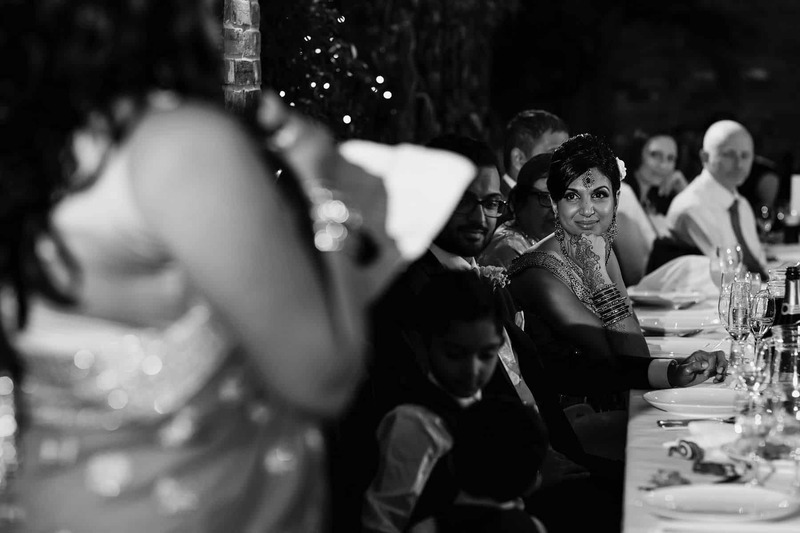 If you’re planning on having a wedding in Surrey, or anywhere else in the world, then please get in touch. 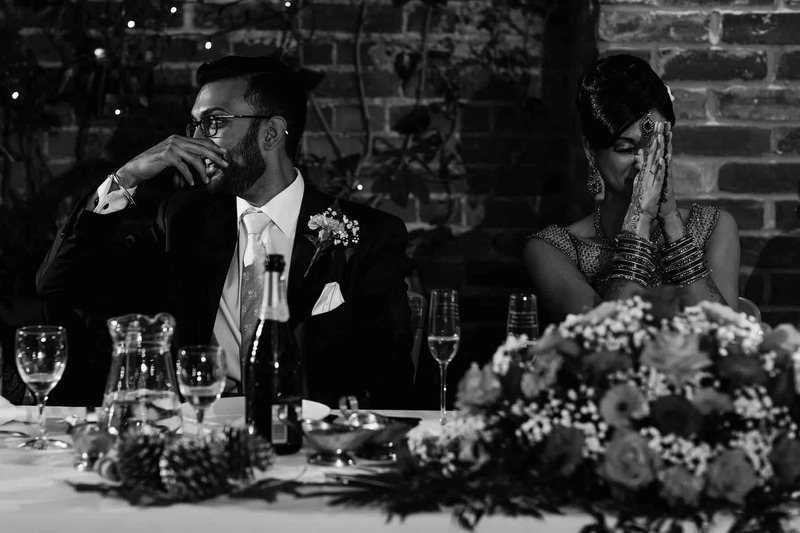 I’d love to hear all about it and have the opportunity to be your Surrey Wedding Photographer.